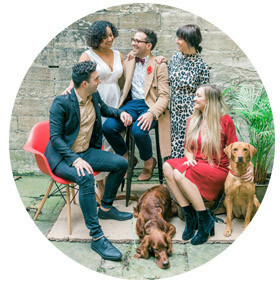 I’ve decided to create a design board, and this one is a lovely theme that I’ve seen quite a bit of recently; industrial wedding design! 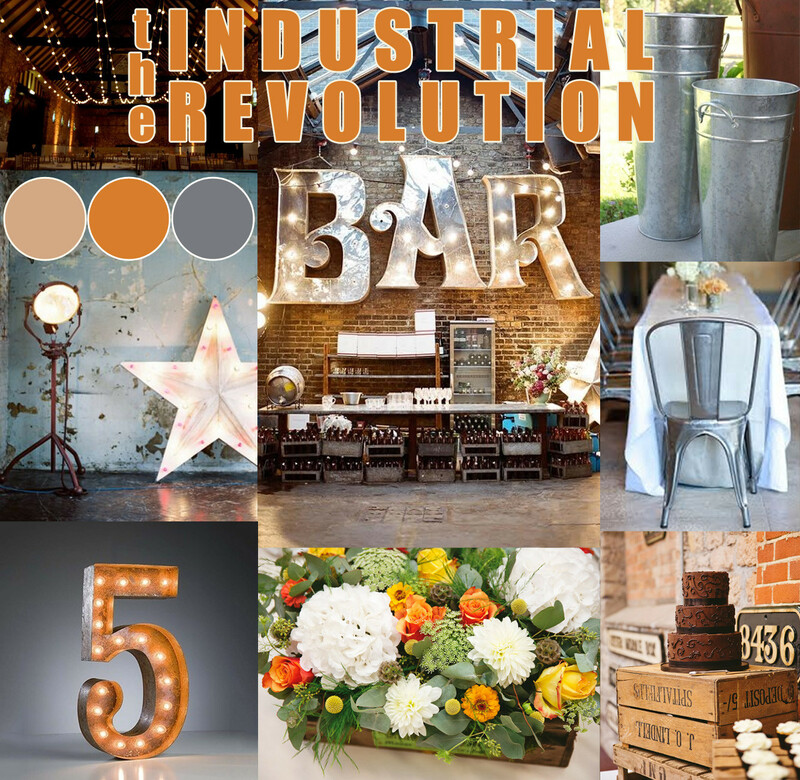 Think brick walls, industrial lighting and steel furniture and you’ll get the industrial wedding theme! As we’re seeing quite a few chainstore/dryhire venues around, (which means an empty space and you bring in all the equipment yourself), I thought I would create a look which works with the idea of chainstore/dryhire as the venues normally are industrial looking, a warehouse, old barn, converted factory etc! This design board was actually created for one of my couples that got married in August, at the Steam Museum, Swindon! It even showcases a couple of the photos which were taken. I love this theme, as it’s fresh, but dynamic! 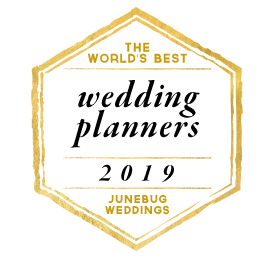 You also can’t do too much of it, as it would only work in certain venues; so if you’re looking to create this theme, make sure your venue fits the creation! What do you think? I think the name works really well, don’t you? Also make sure to check out my pinterest board where you’ll see these, plus many more pictures! Thanks so much and please feel free to share with the world! Love you all and massive love.